Global CBD leader Elixinol continues its product expansion to meet its customers diverse needs with Hemp Balm, a naturally soothing CBD topical salve for targeted areas. Each pleasantly scented application – applied directly to the skin, muscles or joints – delivers 125mg of full-spectrum CBD topical hemp oil, combined with key ingredients such as Virgin Ucuuba Butter, Virgin Andiroba Oil, and a key terpene Nerolidol. In addition to targeted-area relief, Hemp Balm also promotes a healthy, youthful skin appearance. Experienced CBD users know to look for whole-plant hemp products to receive the complete range of benefits. As is the case with all Elixinol products, Hemp Balm notable for using whole-plant processes, which boosts the power and effectiveness of the product. 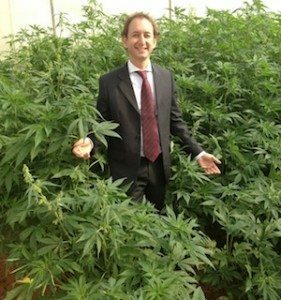 Elixinol expects the product to be useful for a wide range of CBD users. Elixinol’s second topical product, Hemp Balm joins CBD topical lip balm launched in July 2016 and already a best-seller on Elixinol.com. If you would like to purchase our CBD Hemp Balm, please visit our online CBD store. 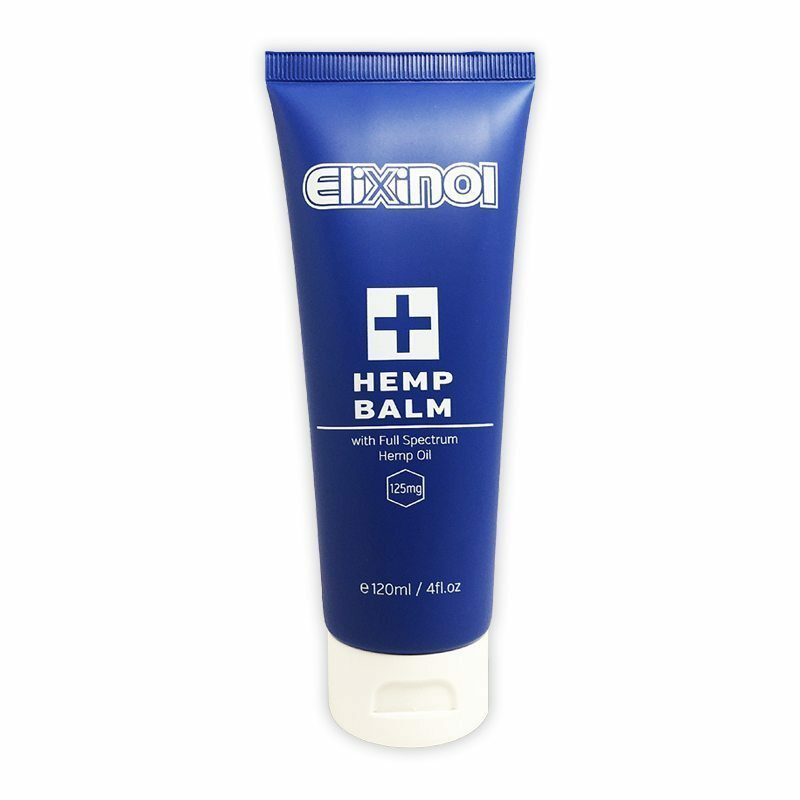 Global CBD leader Elixinol continues its product expansion to meet its customers diverse needs with Hemp Balm a naturally soothing CBD topical salve for targeted areas.